Listen: Remedies - "Crimson Mind"
“Crimson Mind” is a stirring, melodic track from rising Norwegian duo Remedies, consisting of Tor Erik Krane Ursin and Sigrid Ravn Ryan. A single releasing ahead of the act’s forthcoming album, “Crimson Mind” rides initially on effervescent vocals and gliding pianos. The lyrics depict a topical theme revolving around the ease of dangerous ideologies infecting young minds. The “can we be so blind?” bridge plays nicely, acting a sense of urgency in building to a grandiose chorus with anthemic vocals and touches of strings. 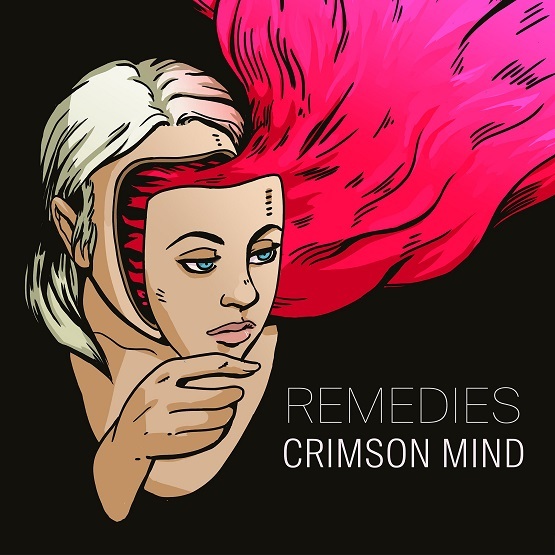 “Crimson Mind” is a soaring success from Remedies, whose upcoming album sounds promising. “Crimson Mind” and other memorable tracks from this month can also be streamed on the updating Obscure Sound’s ‘Best of April 2019’ Spotify playlist.